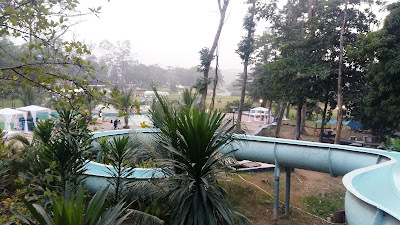 Are you bored and don't know where to visit for leisure? 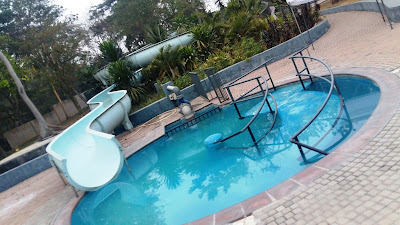 Or Perhaps you find yourself in Ibadan either due to work/meeting/conference/training/relocation/vacation, etc. 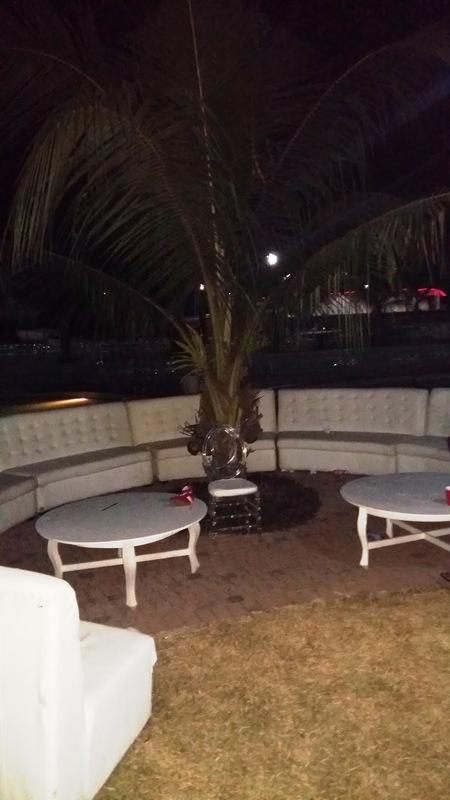 Don't worry, we've got your back! 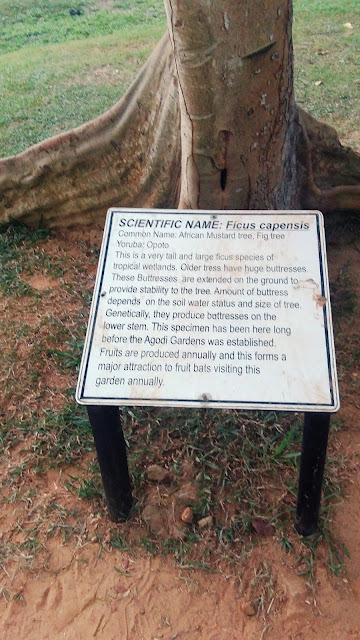 We are here to suggest to you places you can visit and that includes the historical Agodi Gardens, Ibadan. 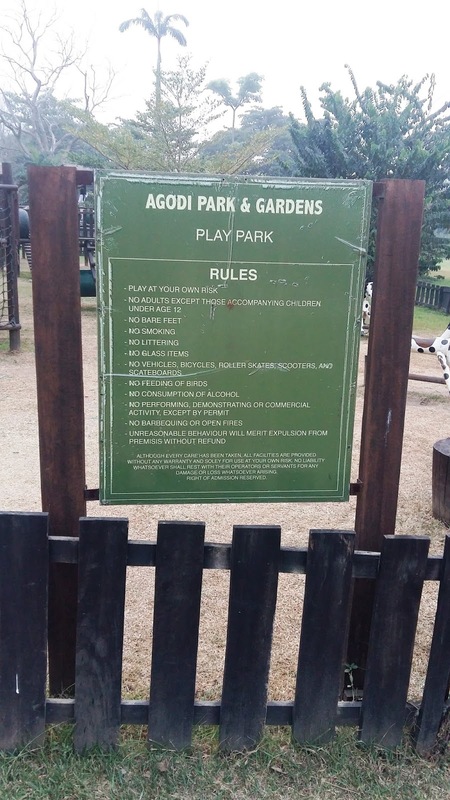 Agodi gardens is located within the heart of Ibadan, Oyo State, Nigeria. 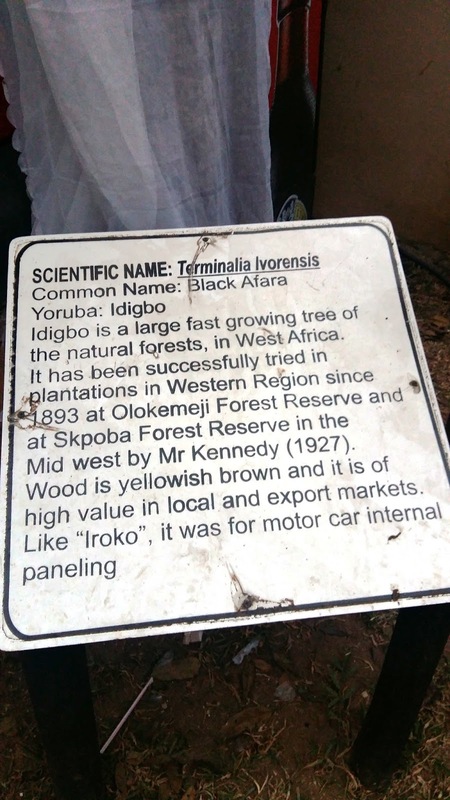 It is just about 4.8KM from Oyo State Secretariat. 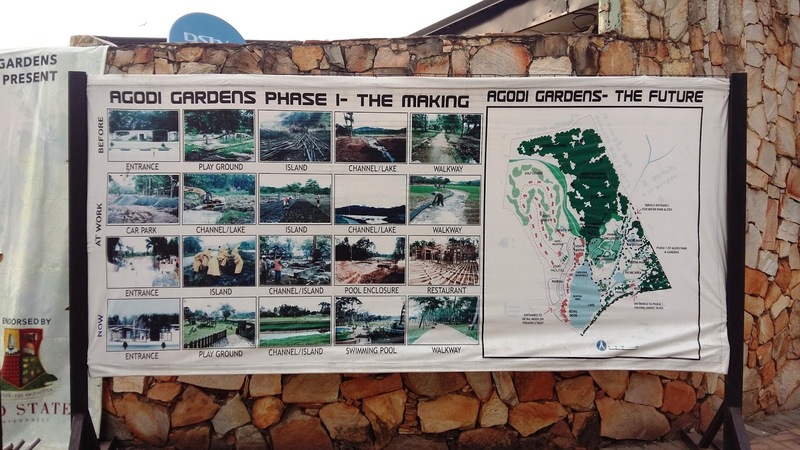 If you live in Ibadan and have relocated, i am happy to share with you here that Agodi gardens is not what and how it used to be. 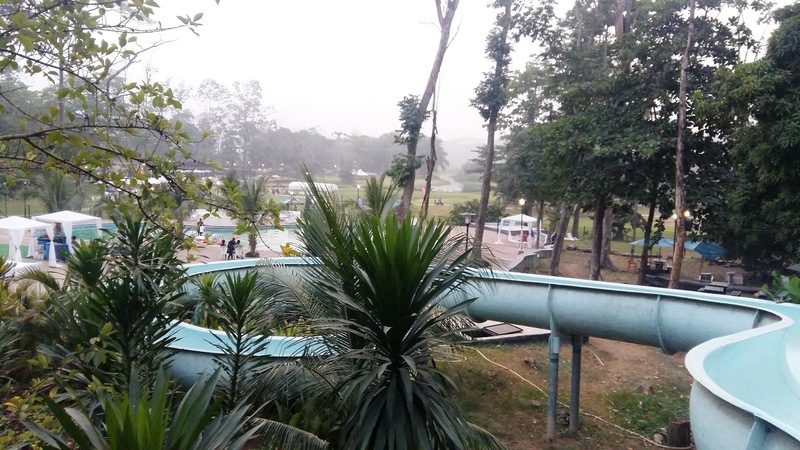 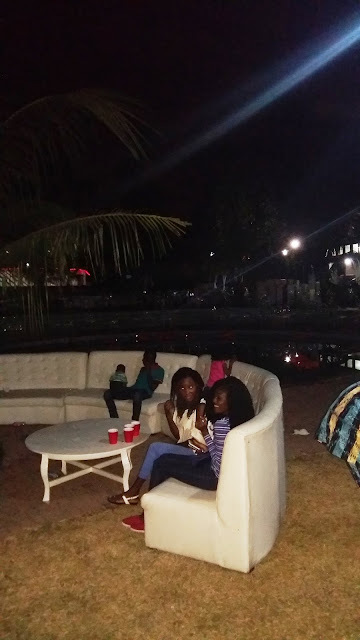 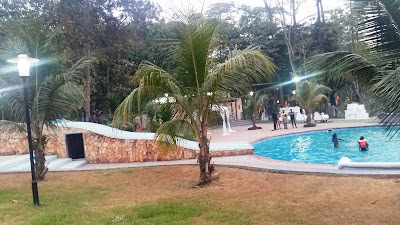 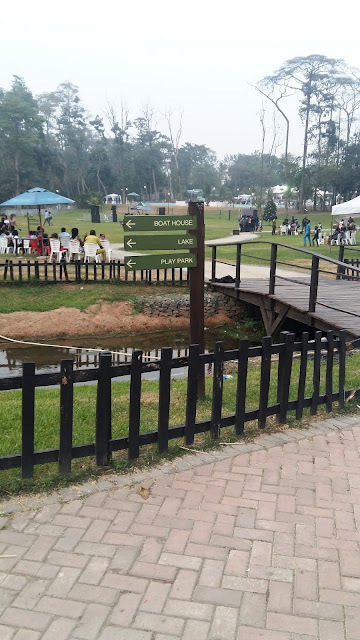 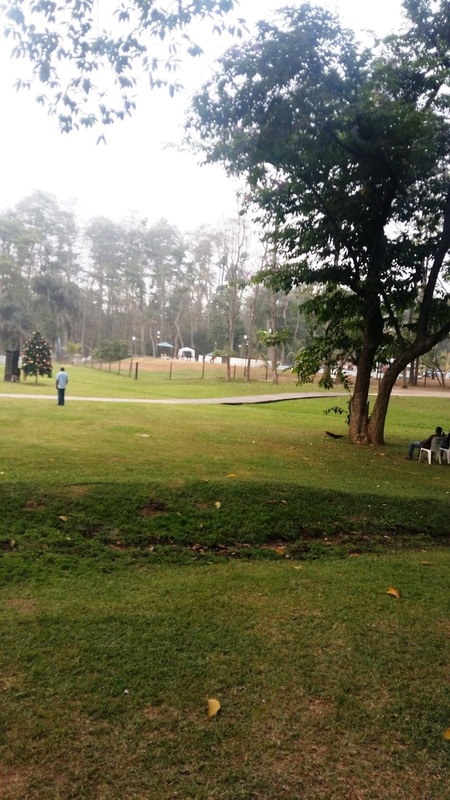 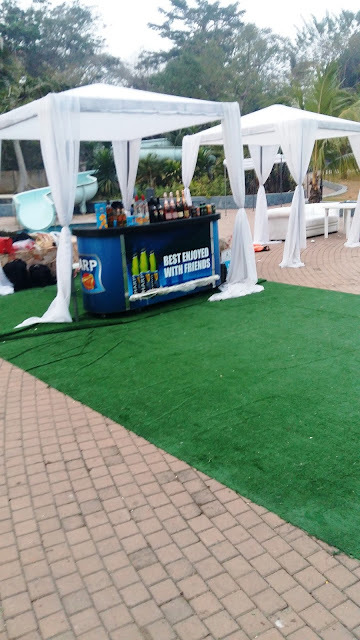 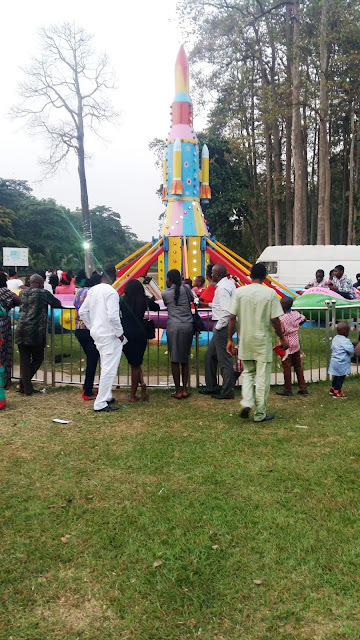 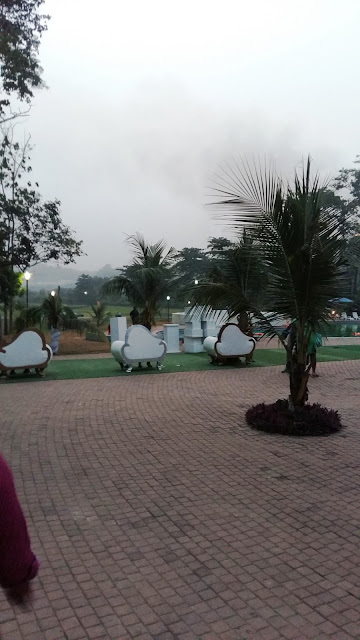 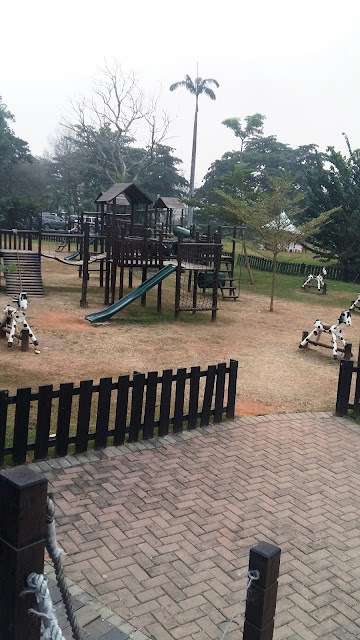 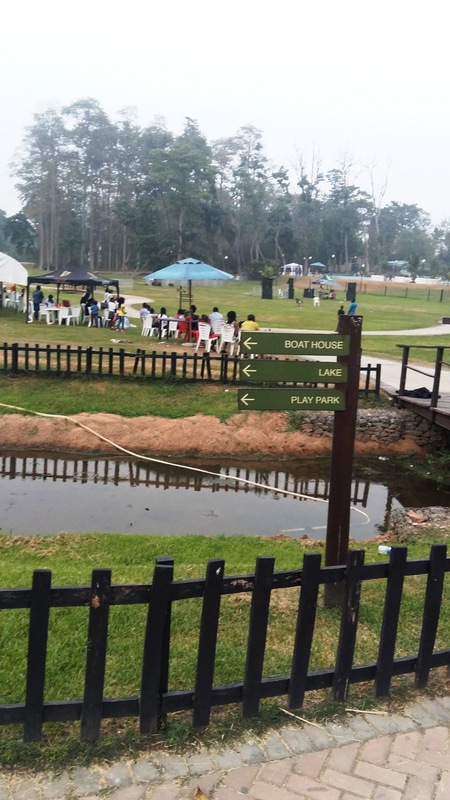 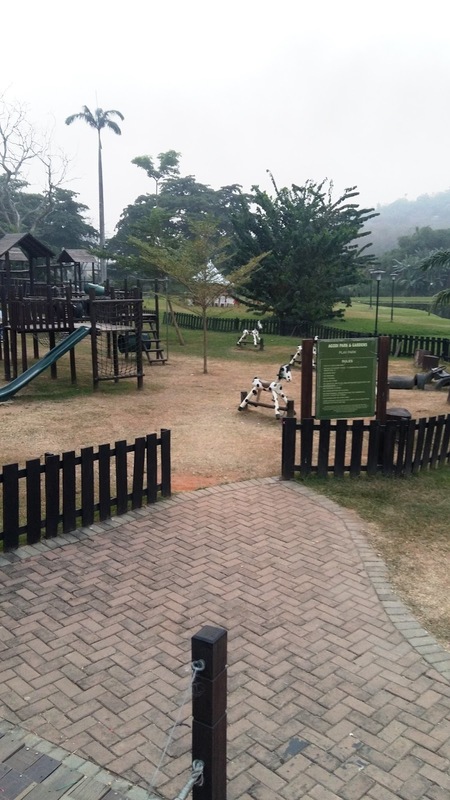 It has a very beautiful and serene environment where various activities takes place ranging from outdoor weddings with beautiful decorations, conferences,party, picnic(It is perfect for family picnic) and other social events. 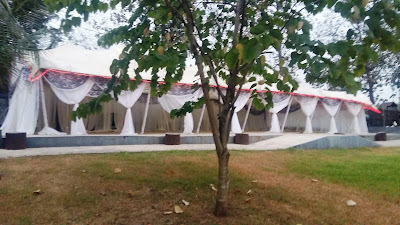 It is big and conducive enough to contain the whole of Ibadan :-) There is a restaurant/bar by the entrance to your left and other restaurants where they sell things like shawarma, chicken & chips,pepper soup,asun, etc all kinds of drinks(alcoholic&non-alcoholic) at affordable rates. 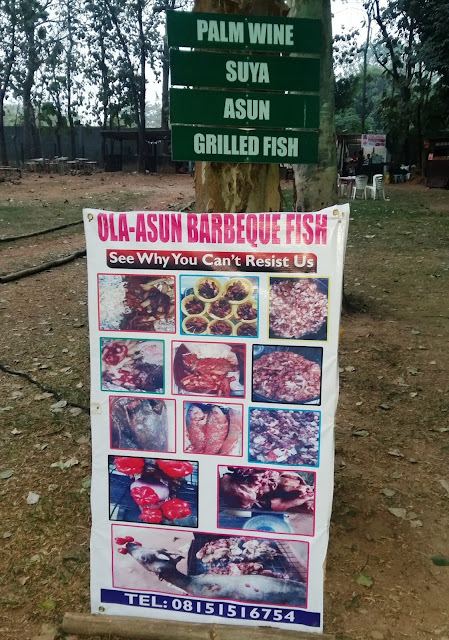 You can decide to go with your food in case you plan visiting for picnic or you patronise them there. 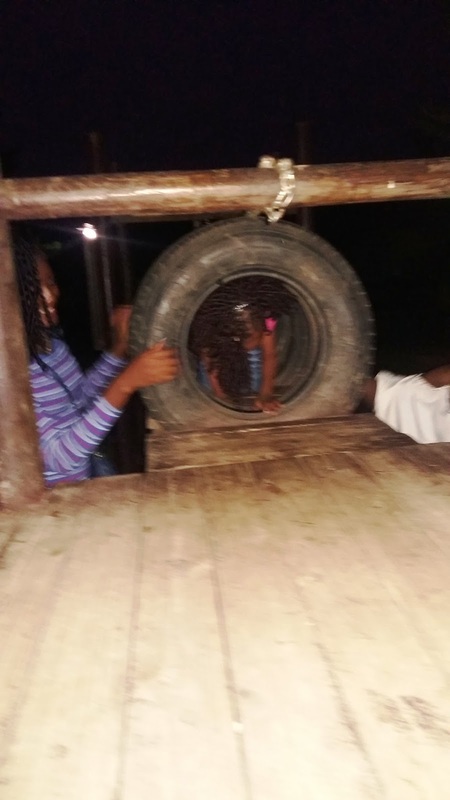 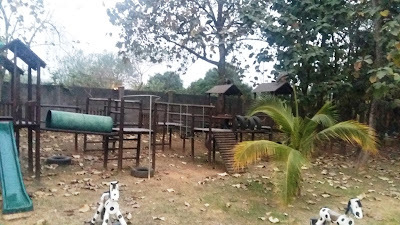 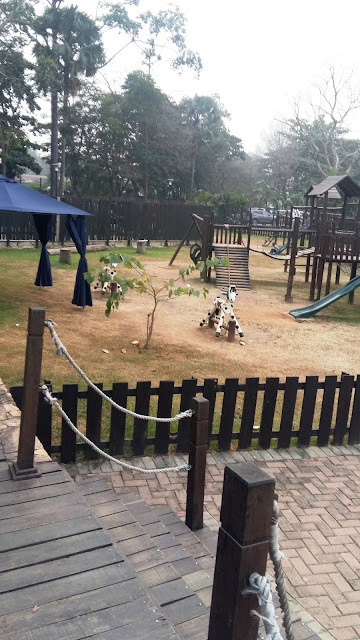 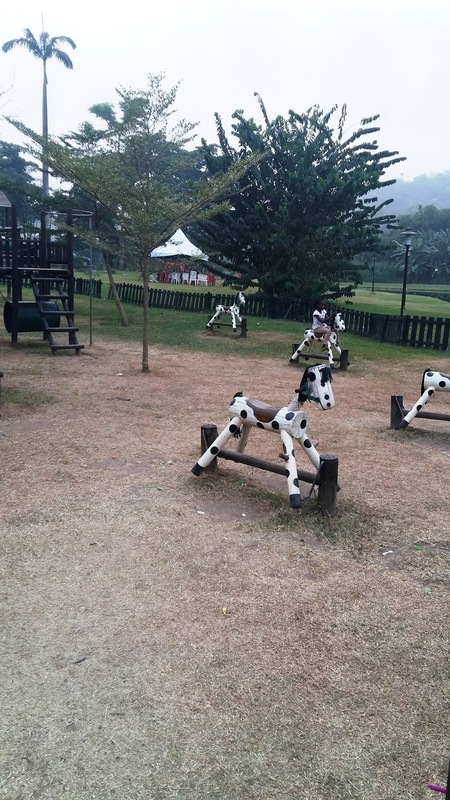 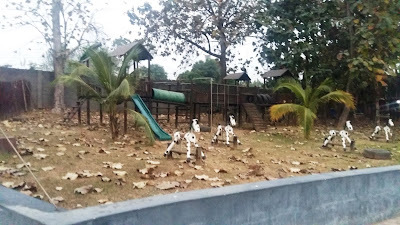 They have various play ground for children. There is an available car park with adequate security. 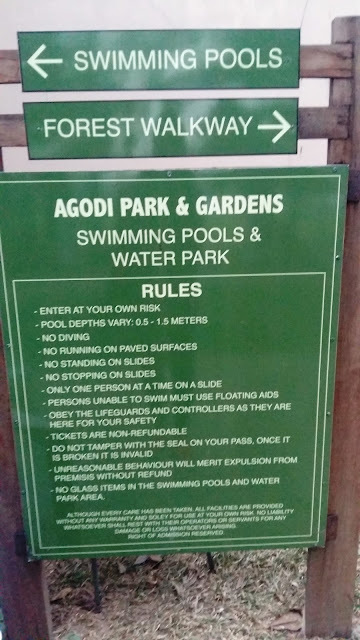 Trust me when i say the security is tight!. 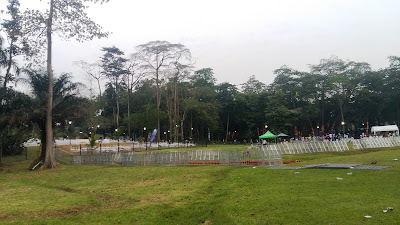 Agodi Gardens gate fee ranges from N500 to N1000 depending on the event going on there. 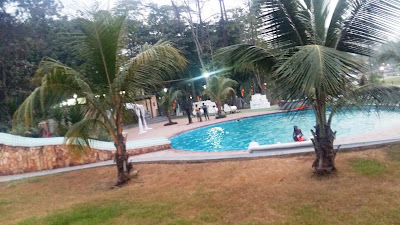 There is a swimming pool area and a club. 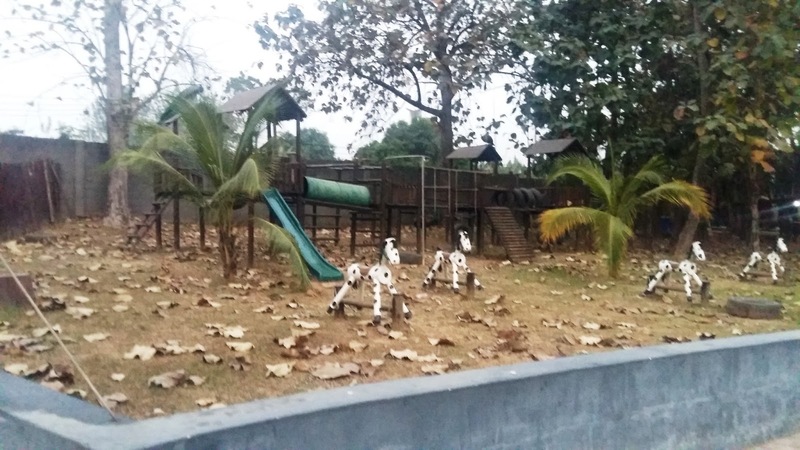 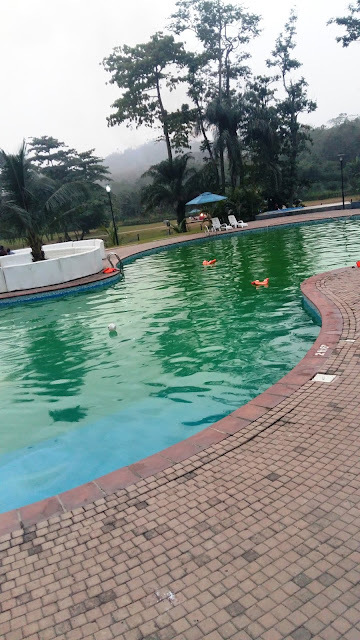 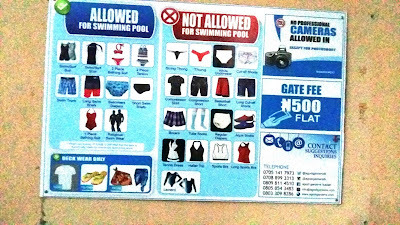 In case you are there to swim, you will pay another N500 to gain access to the pool area and more interestingly, there is lively Zoo called Agodi Zoological Garden. 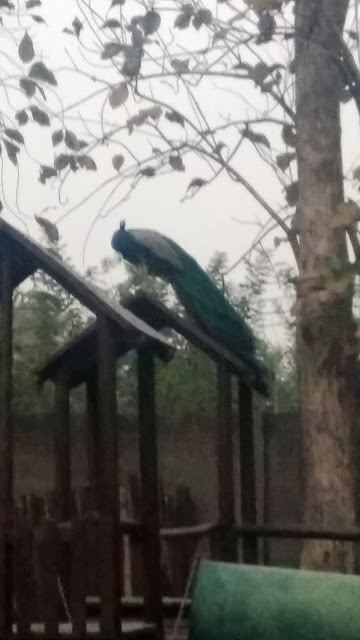 There you will find various animals like Lion, Peacock, etc. It is so much of green areas with all trees labelled with their botanical names. If you ever find yourself in Ibadan and you don't know where to go, just find your way to this cozy and peaceful garden. 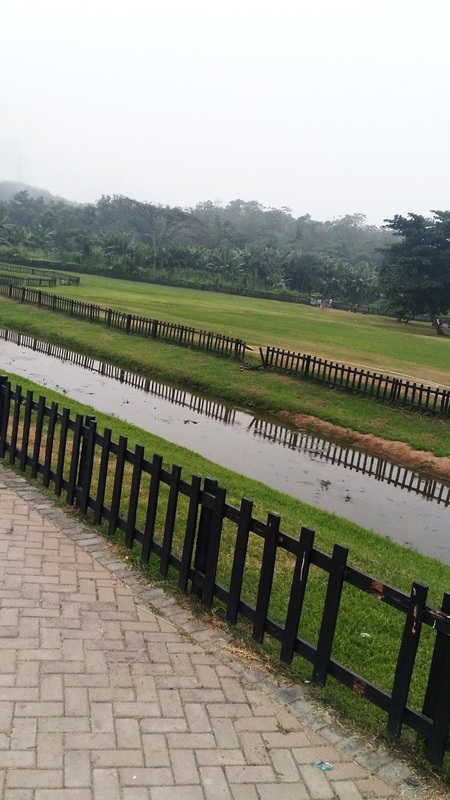 Have you visited any interesting place of recent? 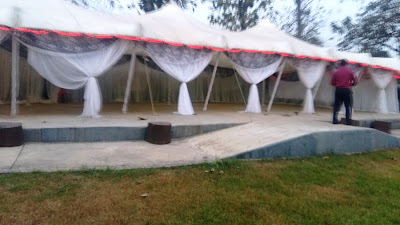 Feel free to share with us on dewoyinesther@gmail.com for onward publishing so that other can visit at their leisure.